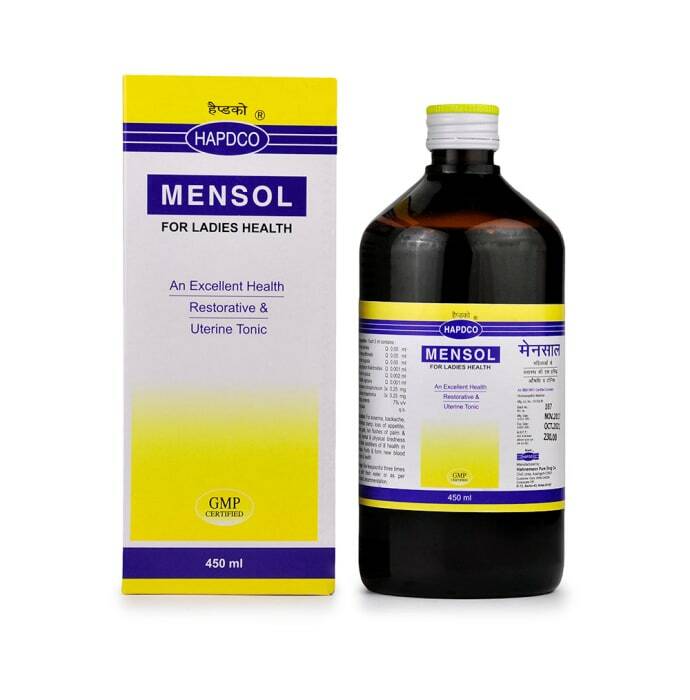 Hapdco Mensol Tonic is effective for women heath and improves various health problems related to mensuration. It is helpful in menstrual problems, leucorrhoea discharge, headache, backache, debility, loss of appetite, anxiety, and anemia. 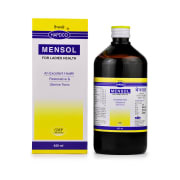 A licensed pharmacy from your nearest location will deliver Hapdco Mensol Tonic. Once the pharmacy accepts your order, the details of the pharmacy will be shared with you. Acceptance of your order is based on the validity of your prescription and the availability of this medicine.